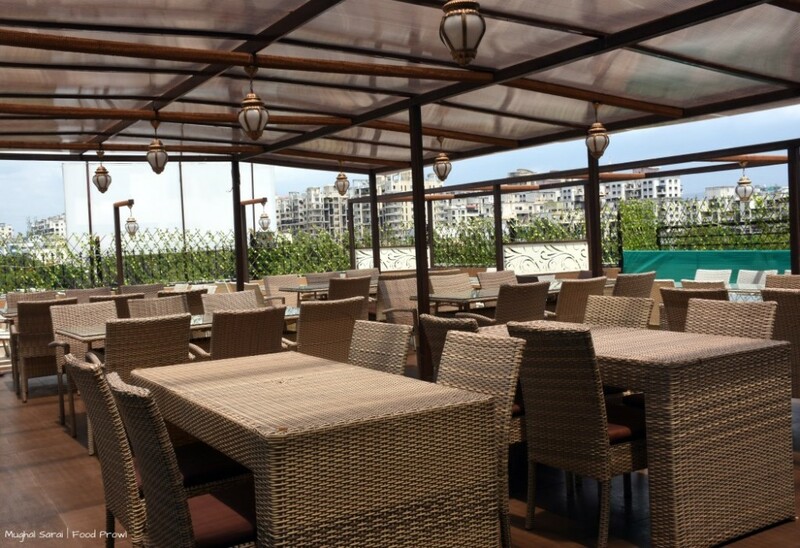 Location: C1, Third Floor, The Brahma, Kondhwa Road, Kondhwa, Pune, Maharashtra. 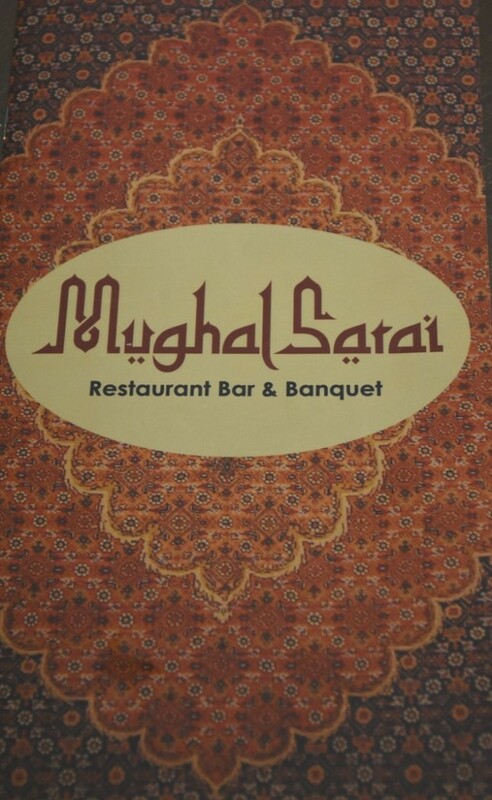 Mughal Sarai is a new Indian roof top restaurant that has opened in Kondhwa just next to Brahma estate, you need to look for the sign board after crossing Jyothi on same side of the road. They’ve got a private elevator that takes you straight to the roof top. And once up there you can choose to sit inside or outside. 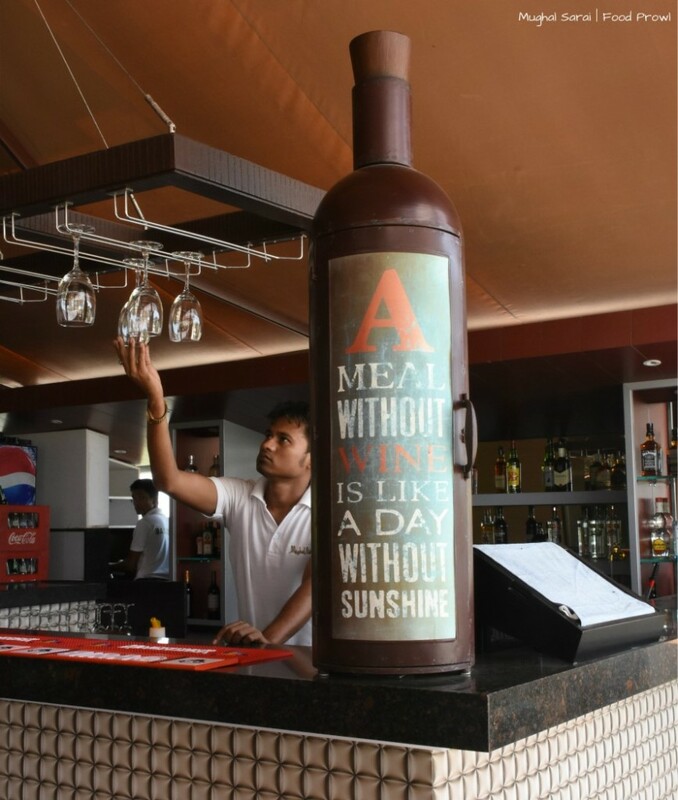 They have a breezy outdoor and a warm lit indoor AC dining area. 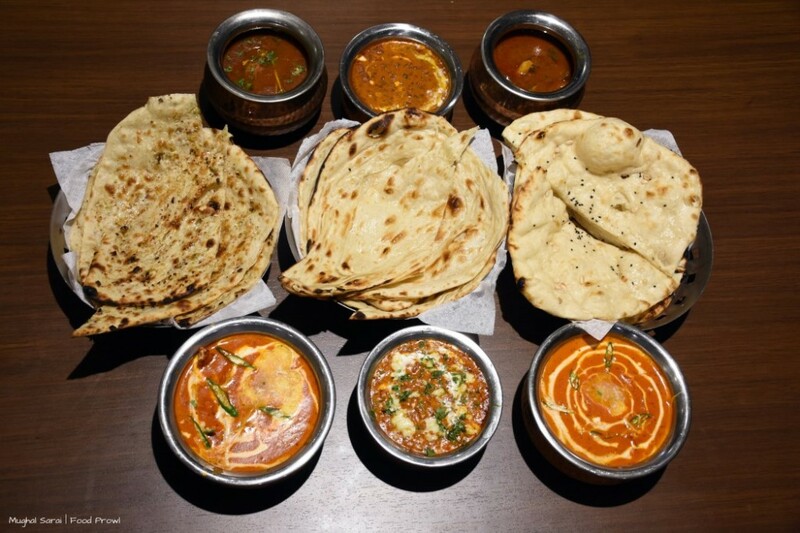 There are many restaurants that serve good North Indian / Mughlai food in Pune, but a very few serving great food in this category but a very few that are consistent over the years. They’ve some serious competition from this newbie. 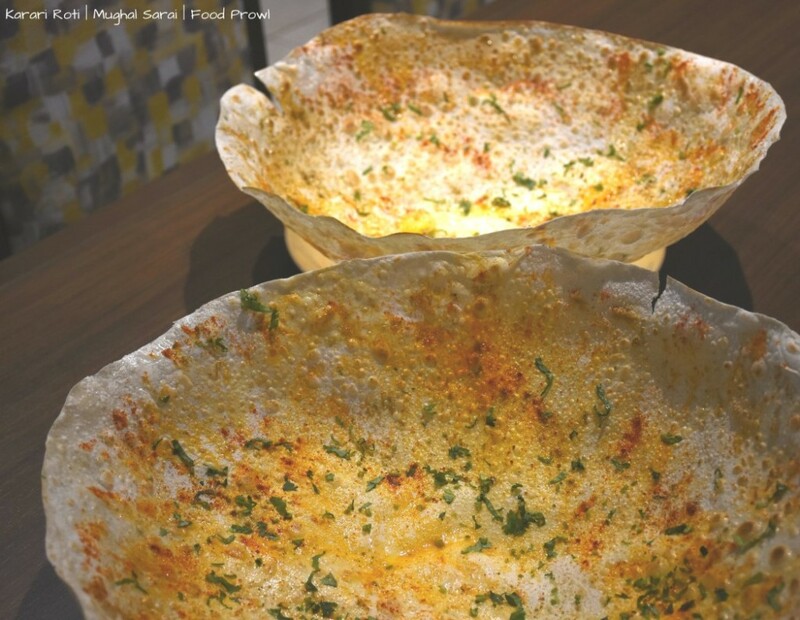 The Food Prowl Team was invited for a food tasting through Pomelo Social. 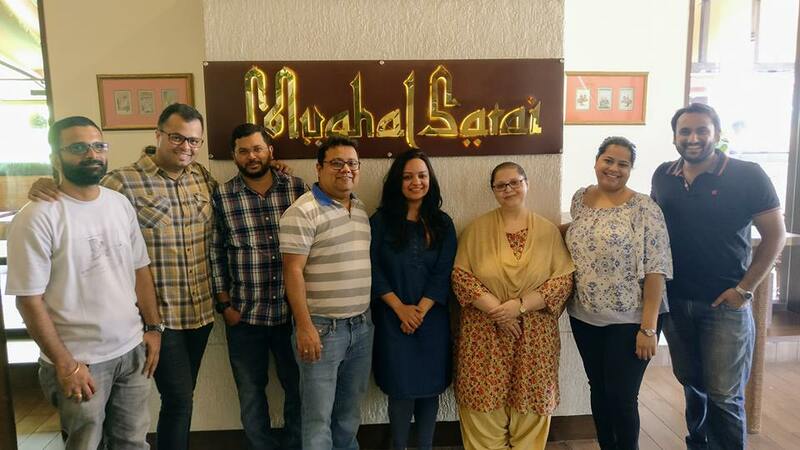 Judging by the food we had during our tasting session it was a clear home run by the Chef and the staff of this place, and if they remain consistent to what they served us that day, they might be one of the most sort after restaurants in Pune for Mughlai cuisine. Everything we tasted was nothing short of spectacular, nothing that we could pin point was wrong. Such perfection is a rarity. 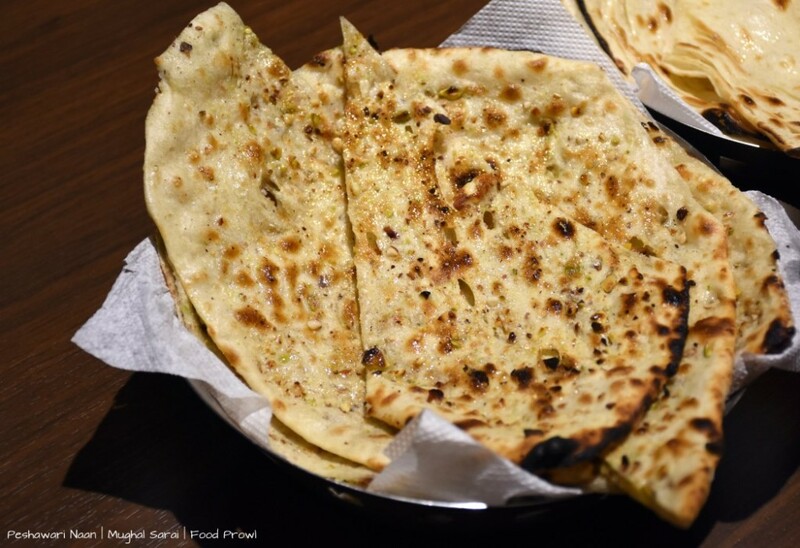 From the thinnest Karari Roti in Pune to an outstanding Paya ka Shorba followed by Keftey Kebab and Murg ki Raseed for starters and Nalli Nihari, Paneer Lababdar and Kache Gosht ki Biryani for the main course. 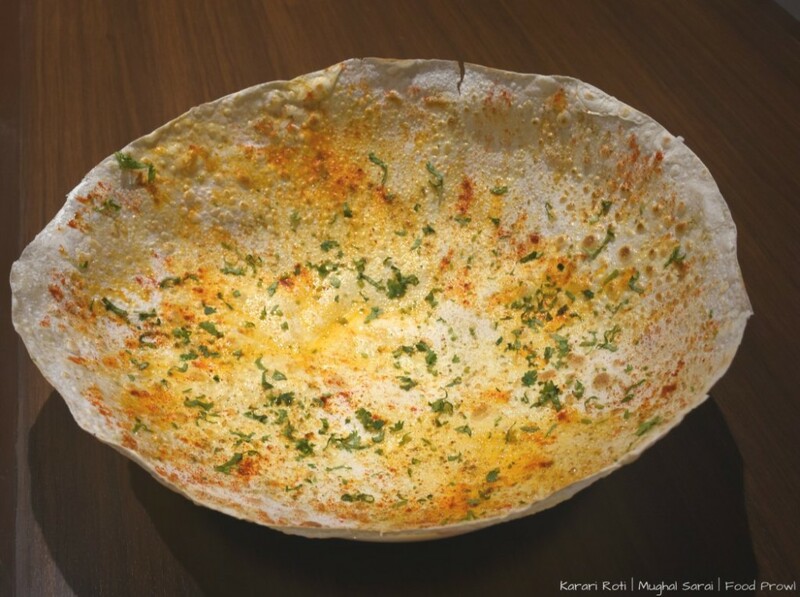 We started our meal with the Karari Roti that is available in a number of restaurants now, yet this one was best as it was the thinnest we have ever had, and was not having lot of butter. 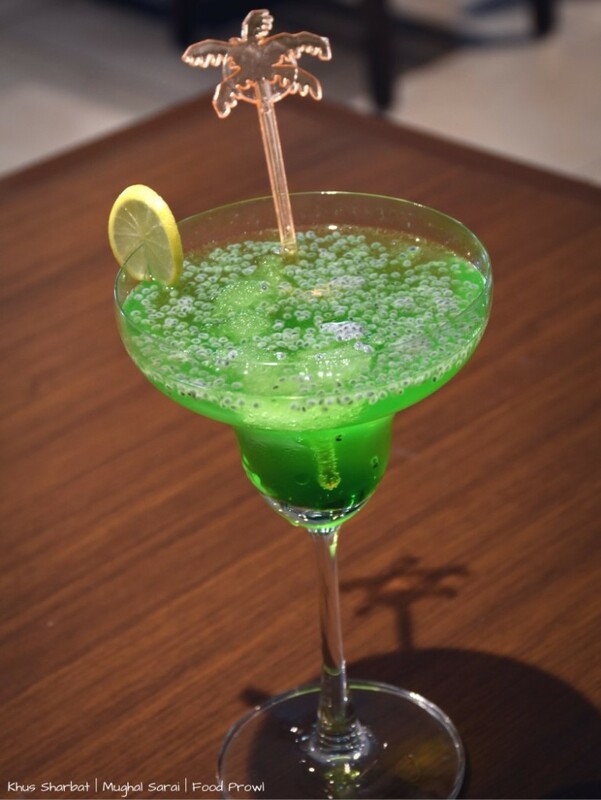 Khus Sharbat, they played it smart by adding khus to the lemonade for negating the extra sweetness that khus normally has and added sabja seeds to add something to nibble on in between. 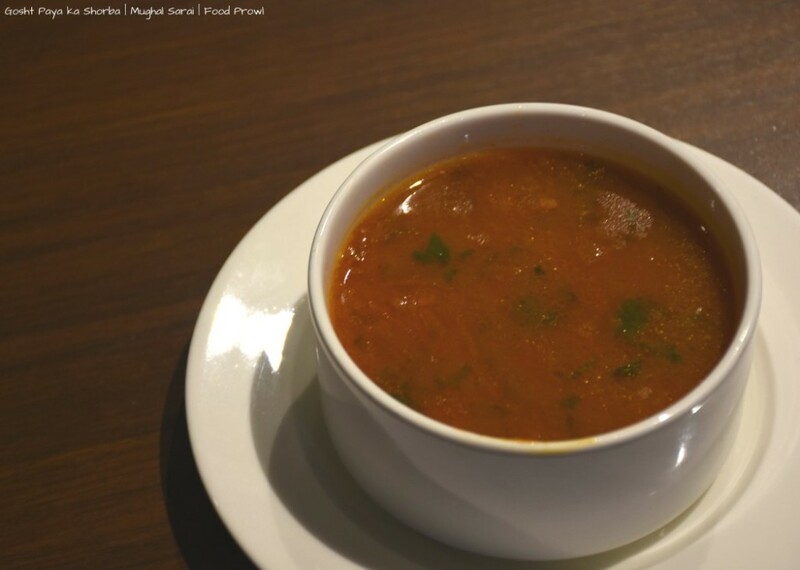 Paya Shorba and Murg Yakhni were the soups we had, both very distinct yet equally flavorful, Paya specially had that extra fat and proper robust meat flavors, with small chunks of mutton. 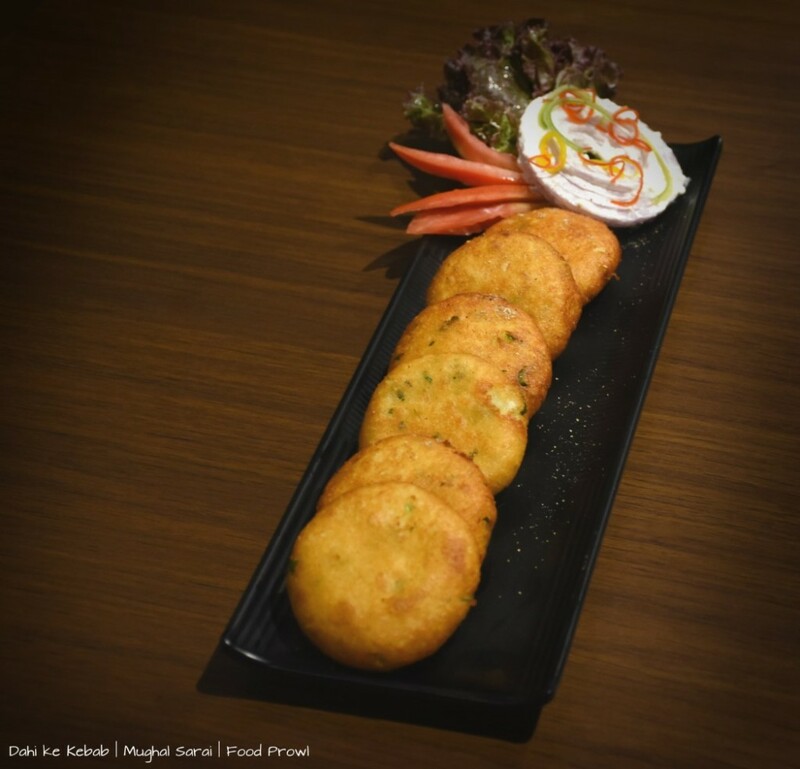 In appetizers we had Dahi ke Kebab from veg side of the menu, and they served 6 big sized soft and mildly flavored kebabs. 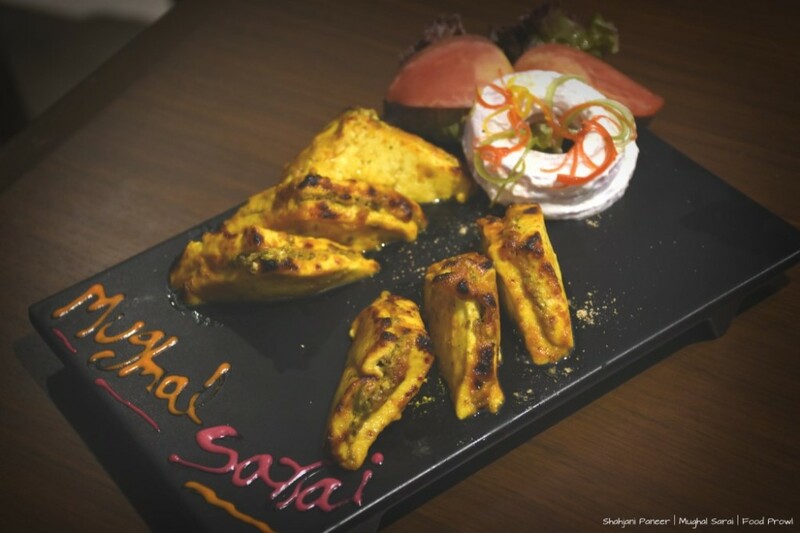 Another flavorful veg appetizer was Shahjani Paneer, 2 slabs of delicate paneer sandwiching a mix of mushrooms in between, no overpowering flavors simple and impactful preparation. 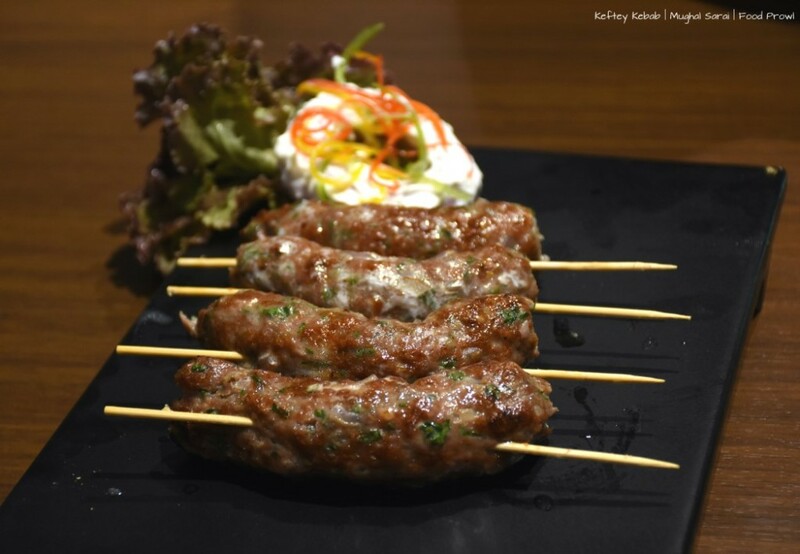 The non-veg selections, Keftey Kebab were one out of the park hit for everyone alike. Very meaty juicy nice portions of kebabs on skewers. The Chef did good job by not letting spices overtake the flavors and let the taste of meat dominate. With the use of some herbs and butter they felt heavenly. 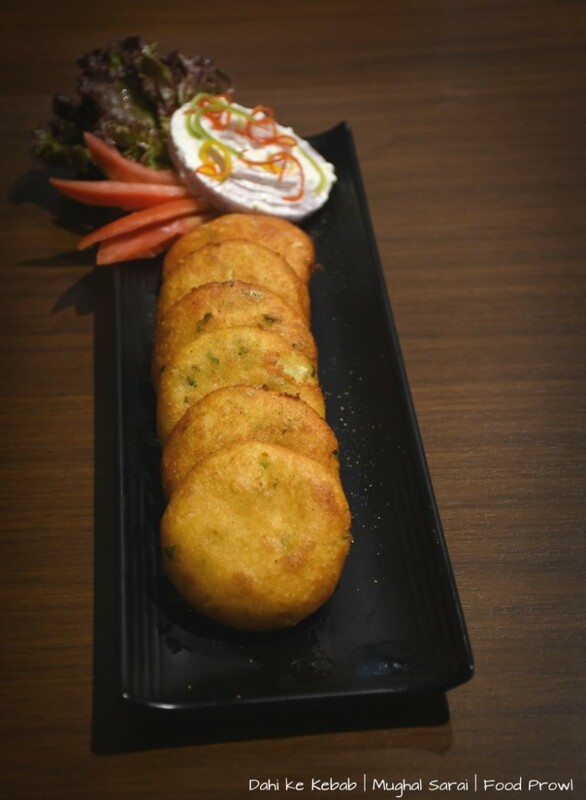 These are the kind of Kebabs that win you over just by their looks and take you ahead with mesmerizing juiciness therefore we highly recommend these. 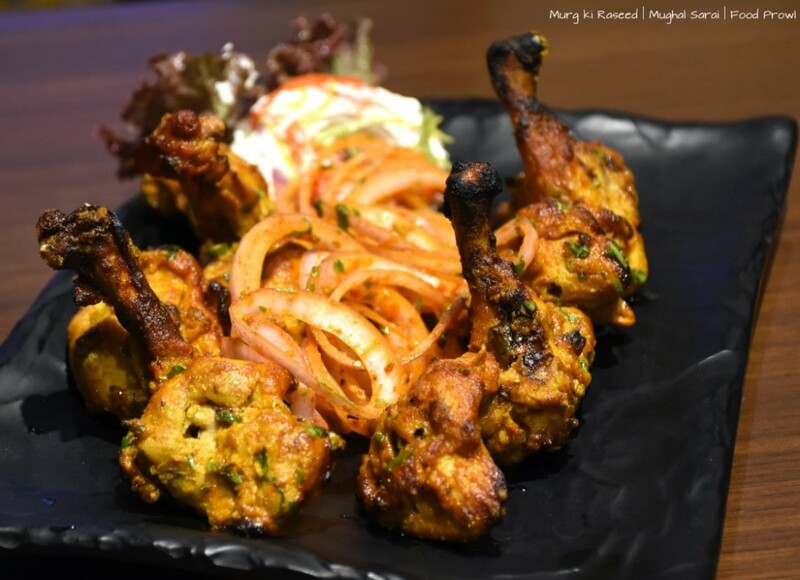 From poultry, we had Murg ki Raseed, drumsticks done in Indian masalas and plated as feathered pieces on bone. Subtle flavors that were just enough to make it a good dish to have, chicken was cooked tender to perfection. 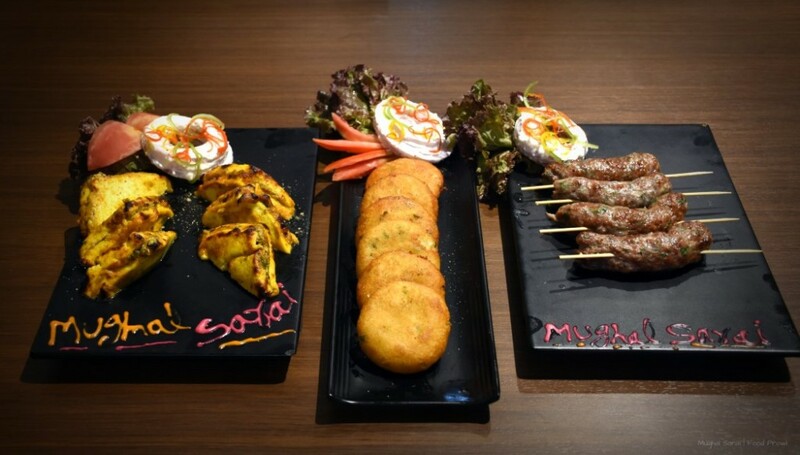 After these delightful appetizers, we had we had some awesome main course as well. Nalli Nihari was outright winner among the curries with very mature flavors with the fat from the meat extending that slight stickiness to the curry and nice depth to overall flavor, meat was cooked to just melt in the mouth, no effort required to break it still not falling of the bone and holding to it ever so lightly, perfect. 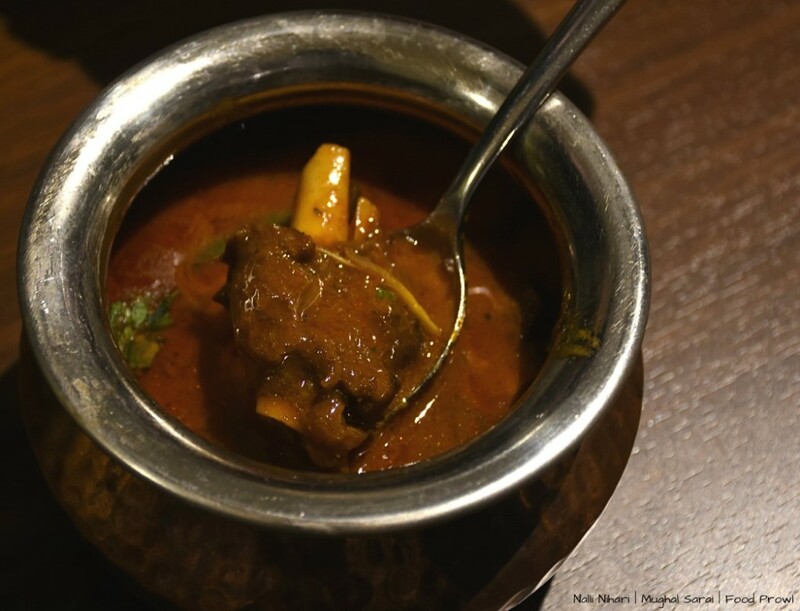 This easily might be the best Nalli Nihari available in town and can be compared to the ones available at Jama Masjid in Delhi and at Royal Dastarkhan’s of Lucknow. 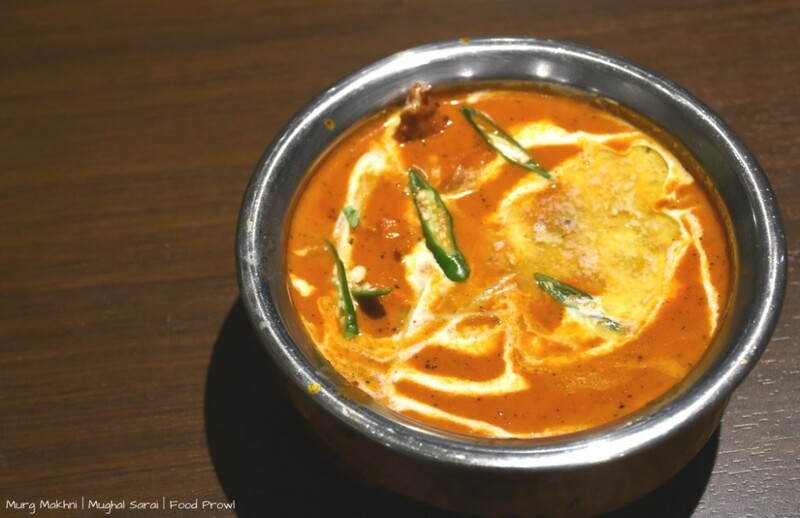 Murg Makhni was also good, thankfully not sweet to spoil the preparation, but buttery like Makhni should be. 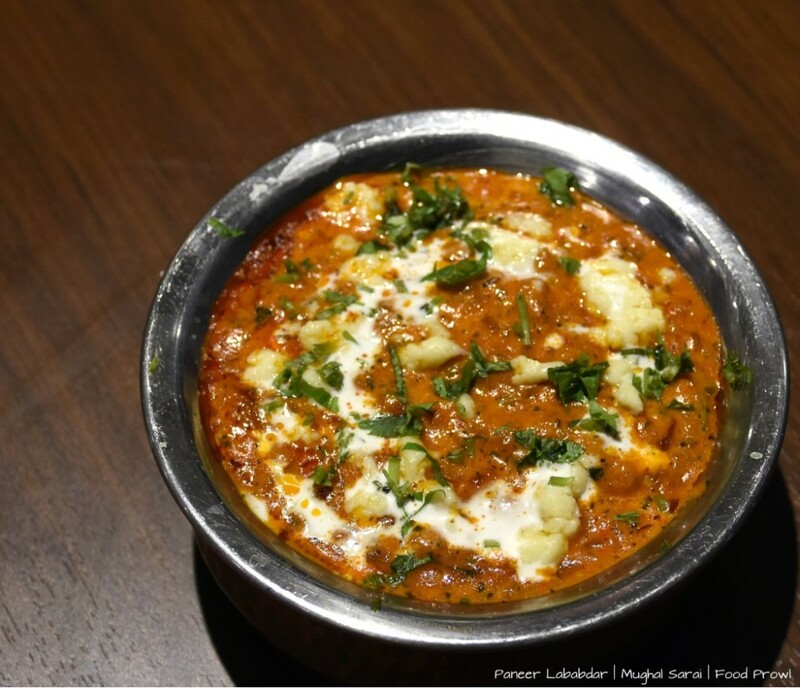 Paneer Lababdar was prepared with “oh so soft!” paneer, that it just wooed our senses and had a rich gravy topped with cream and little amount of cheese to make it richer but not overtly heavy. They have a chicken version which surely taste as good. 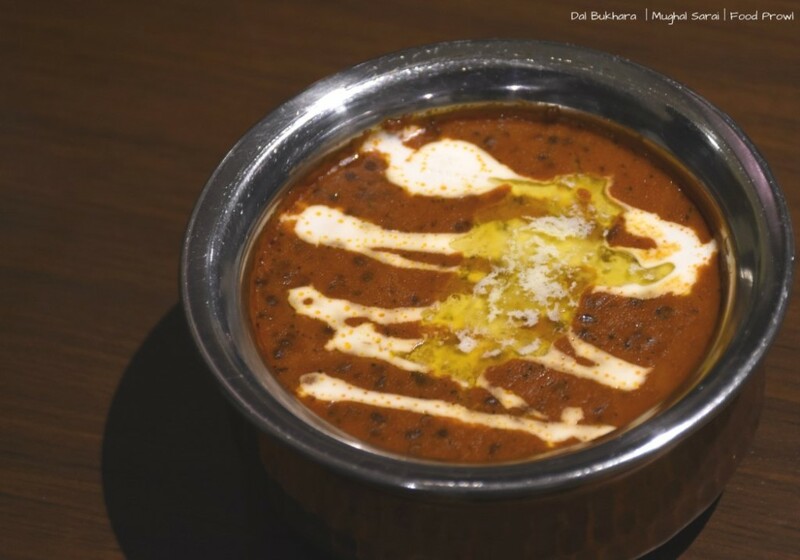 Dal Bukhara, slow cooked with earthen flavors and butter on top. 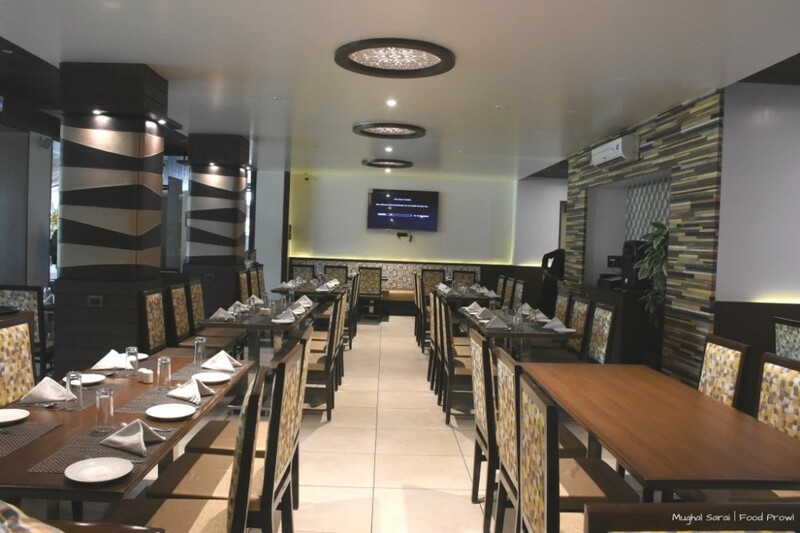 The curries were served with 3 different breads – Taftan, Peshawari Naan and Butter Naan. 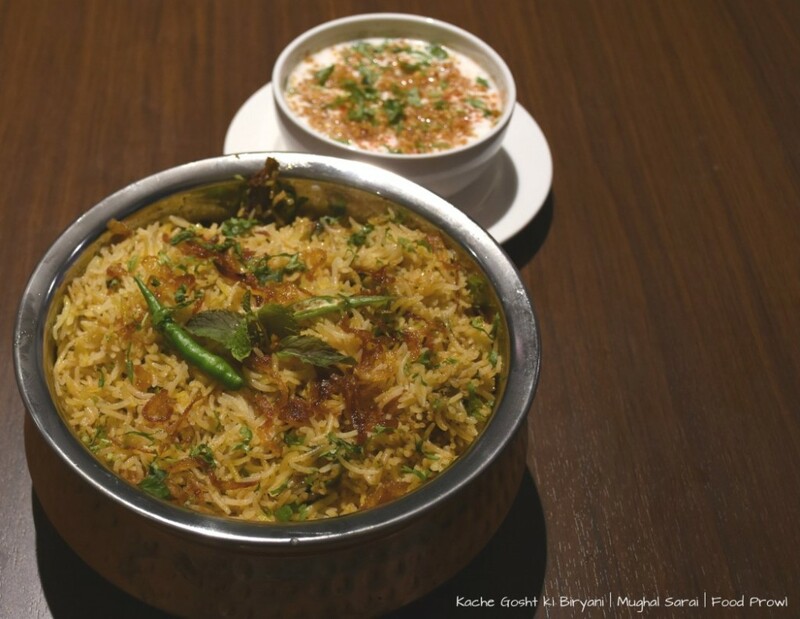 Kache Gosht ki Biryani, there was no thick layer of masala at the bottom to spice up the biryani and retained all delicate flavors from the Khada masala. Aromatic and flavorful but not loaded with masala, and the mutton was cooked perfectly, they served it with Raita but the Biryani was so food by itself that a condiment wouldn’t be required. After having such a satiating meal, we had to finish on a sweet note – Malai Kulfi and Phirni. 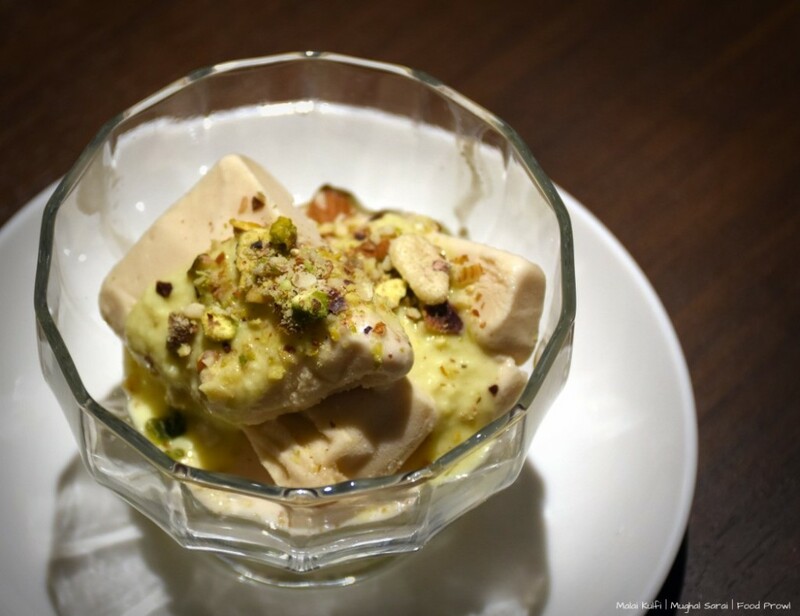 The Kulfi had few spoons of rabri on top of it and garnished with fine chopped dry fruits. The Phirni, well its texture was more towards Kheer than Phirni. 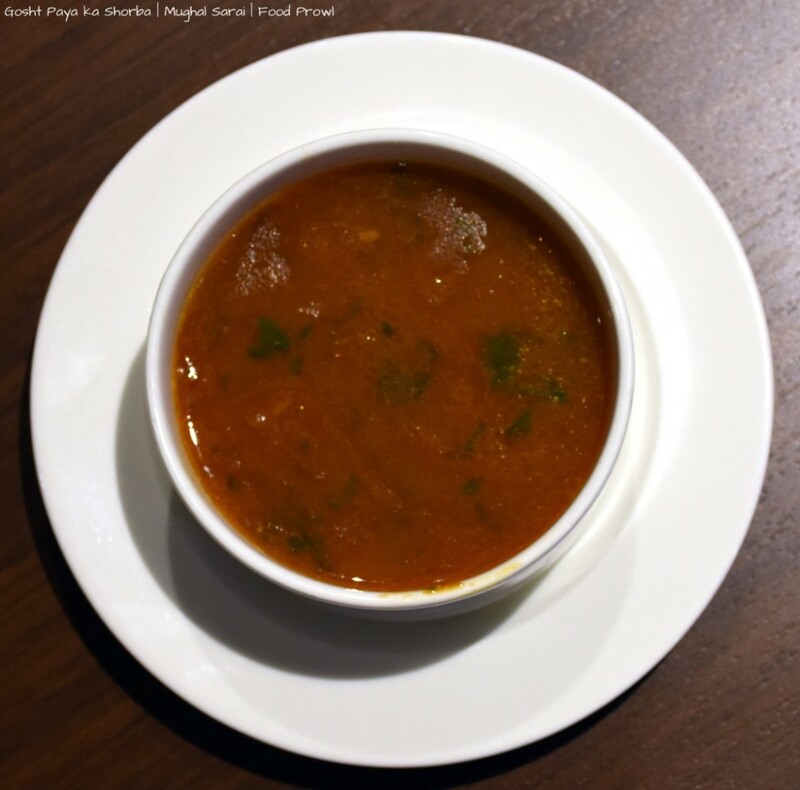 This had nice flavors but still not a thick perfectly set Phirni, its more of Chef’s style. Overall a very memorable meal, food wise at a level that is not a usual occurrence these days. Mughal Sarai won our hearts on the day and hope they continue to be consistent.